If you would like to book Michelle as a speaker or have an inquiry, please fill out our form, and we’ll get back to you as soon as we can! (Please note that we get a lot of correspondence and we do our best to answer all questions in a timely manner). LET’S DO THIS TOGETHER! | Start warding off stress and negativity today. 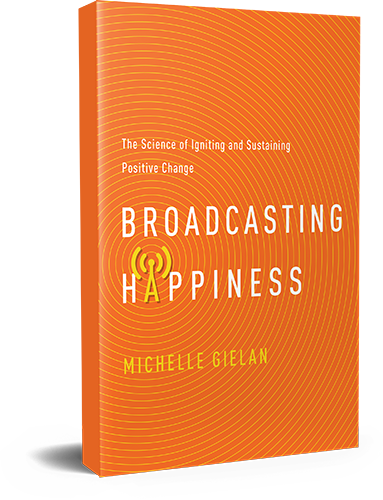 Sign up to receive my Broadcasting Happiness Essentials Kit!